Cufflinks: How Do They Work? 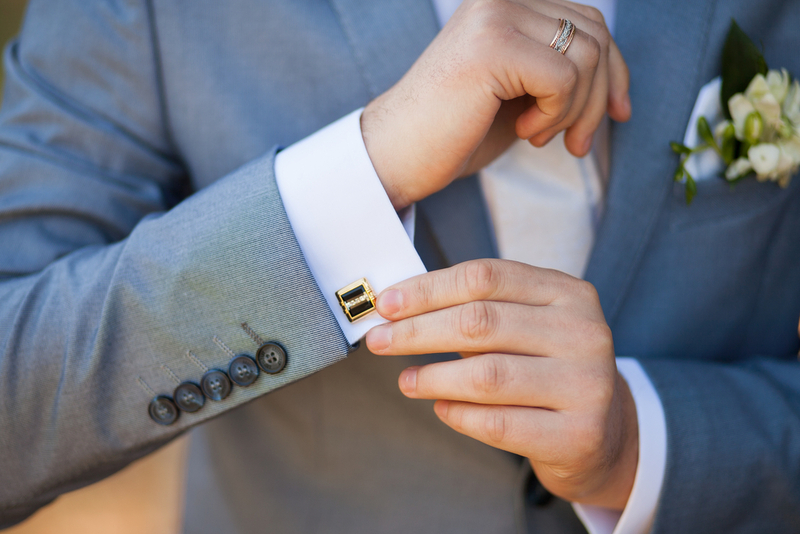 Cufflinks are still a popular item in men’s fashion, ever since the 1600s. 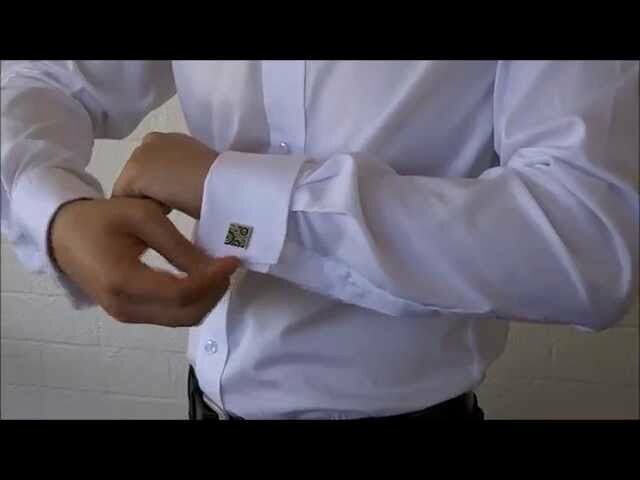 The function of a cufflink is to secure the sleeves of a dress shirt together; provided the shirt that has two buttonholes rather than actual buttons. With such a wide variety of designs to choose from, cufflinks are obtainable from simple to extravagant. From dashing royal families to chic modern-day celebrities, cufflinks are a part of many eras all throughout the history. That’s why it is essential to know what style of cufflinks are appropriate, and how to properly put them on when wearing a formal attire. While most people consider bespoke cufflinks as a simple fashion statement, knowing how to properly put them on is important, in order to give off the right look. Problems such as incorrectly attaching the cufflinks, or not lining up the shirtsleeves may cause the entire outfit to look incomplete. Because cufflinks go through the buttonholes of your shirt, you need to make sure that you own the right kind of shirt. Ensure that your dress shirt has double cuffs or French cuffs which do not have regular buttons attached to it. 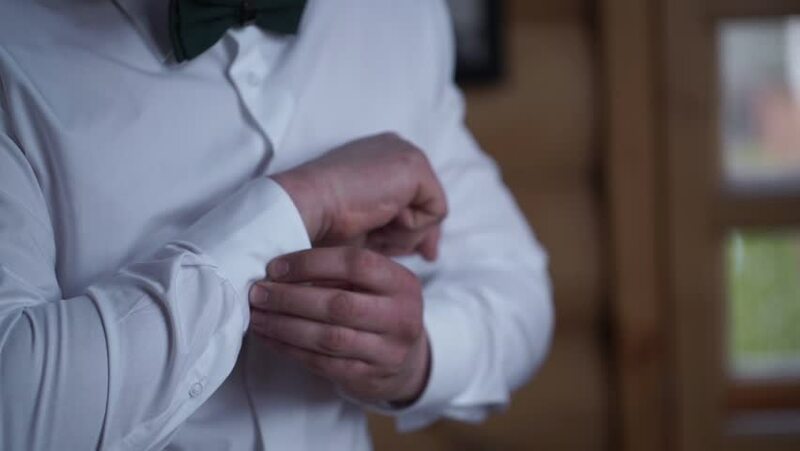 Once the shirt is on, you must then evenly fold back each cuffs, and gather the edges of the shirt cuffs together so that each side lies flat on your wrist. Next, evenly line up the buttonholes to allow easy passage of the cufflinks. 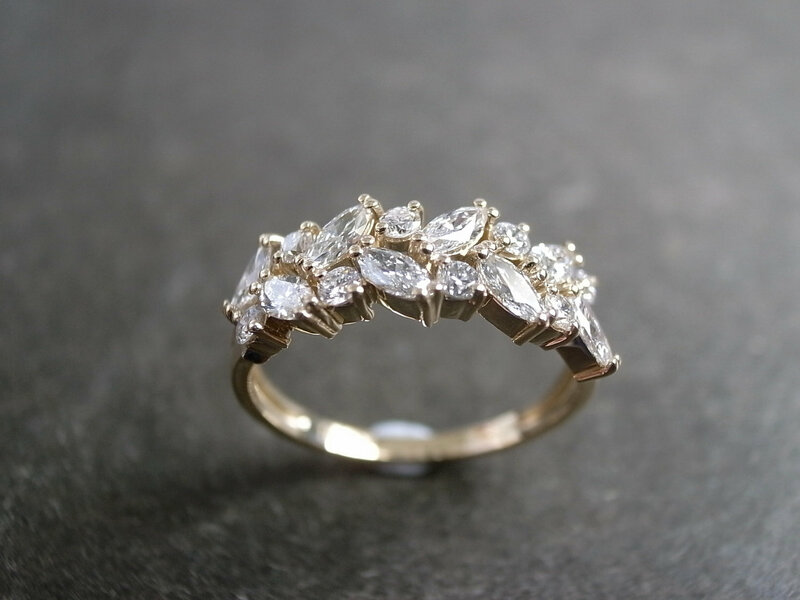 To wear them properly, you must ensure that the decorative side (or the head) is facing outwards. The actual application of cufflinks greatly varies depending the style. Whale back and bullet back closures are easier to put on than other styles because their backings flip flat to line up with the cufflink. Simply slip the cufflinks through the buttonholes on the shirt, and flip the closure back in place to lock it in. Cufflinks with fixed backing are a single unit with no detaching parts. These types just goes directly through the buttonholes in one piece, which may take a bit more effort. Chain link cufflinks are often more challenging to put on, since two sides are being joined together by a chain link that must attach together properly. Cufflinks are available in a wide variety of colours, sizes, and styles. You can even purchase Bespoke Cufflinks for that personalized and custom feel! From vintage looks to modern outfits; cufflinks are certainly a fashion essential that pulls together an outfit with very little effort.